You deserve to stay active! Get active again and stay injury free with acupuncture at Isthmus Wellness! Meet the Owner, Chandon Williams! Click here to view an interview with Chandon Williams. 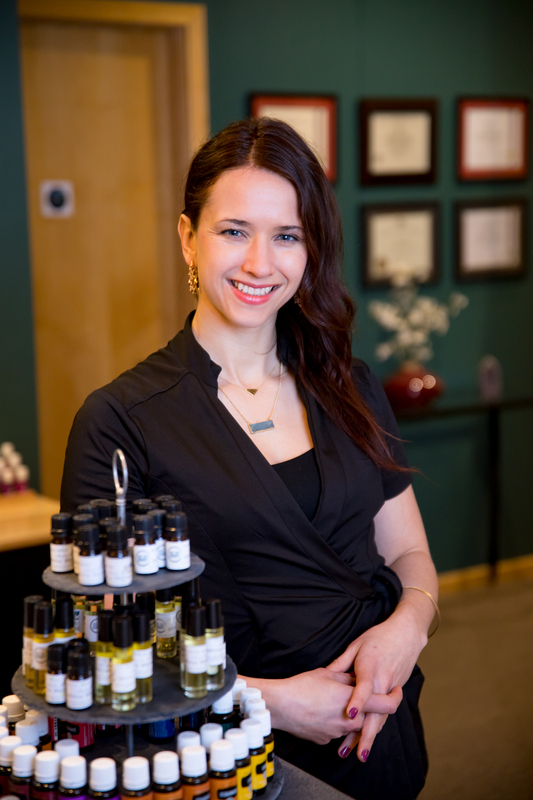 Chandon is the owner of Isthmus Wellness and a licensed acupuncturist. 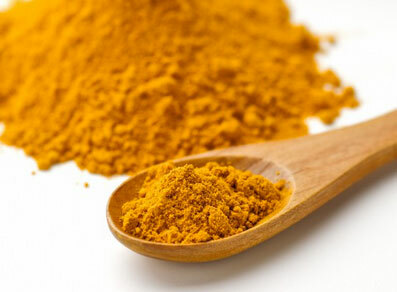 Isthmus Wellness specializes in natural healing methods including acupuncture, therapeutic massage, cupping therapy, Chinese herbal medicine, essential oils and nutritional supplements. We have a full staff of Certified Acupuncturists and Licensed Massage Therapists available six days a week. We promote self-healing and focus on improving the quality of life for our clients, staff and the community around us. Choose a healthier and happier life, choose Isthmus Wellness! Our highly trained practitioners specialize in treating infertility, hormonal imbalances, pregnancy care, menopause, sports medicine, traumatic head injury, neurological disorders, autoimmune symptoms, stress, mental health, headaches, digestive symptoms, food intolerance, and allergies. We are trained to support any condition or symptoms you might be struggling with. Click here to watch Chandon Williams perform an acupuncture demonstration. Acupuncture is rapidly gaining popularity - in Madison, across the Midwest and throughout the United States. At Isthmus Wellness, our certified acupuncturists are on staff to answer both in-depth and common questions about acupuncture therapy. 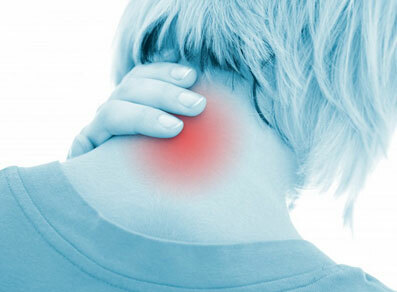 Some of the most common questions about acupuncture are: 1) How does acupuncture work? 2) Does acupuncture hurt? 3) Are there side effects to acupuncture? 4) Does acupuncture work for everyone? Our acupuncture Frequently Asked Questions (FAQ) page provides insight and helps answer these questions and many more. Our knowledgeable staff is available to assist with additional questions. Call Isthmus Wellness at (608) 441-9355, or click here to contact us online if you have questions related to acupuncture or any of the other treatments we offer. For your convenience we also offer online scheduling and scheduling via text. To schedule via text, simply send a message to (608) 598-9516. It seems as of late massage therapy has become very watered down to a one size fits all model. We are inundated with so many places, and even machines, that are now available—all promising to "fix" us. What if we never needed "fixing?" What if it was more important to create a connection with a Licensed Massage Therapist (LMT) who knows the ins and outs of your muscles and soft tissue and can make subtle yet effective modifications with each treatment? At Isthmus Wellness, we believe in really getting to know you. We don't work "on you," we work "with you" to discover what you need as an individual. We work together, long-term to get you to where you want to be. Any one can get a massage, but establishing a relationship with a LMT that is a true wellness provider who has learned from you about what you really need is very different. 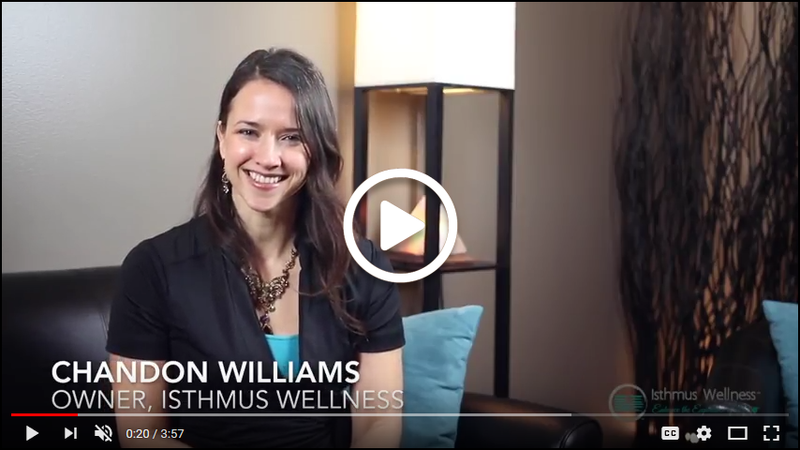 We want to help you thrive in your life and establishing a long-term relationship with a Licensed Massage Therapist at Isthmus Wellness is one of the best ways to go from good.. to great! Click here to learn more about our complete line of services today! Here at Isthmus, we believe in adding as much relaxation and value to your experience as we possibly can. That is why we stand against the grain and insist on taking more time than is typical in our industry with each patient. We have 7 treatment rooms to ensure on-time starts and plenty of room for our team to be working together on patients and at the same time. We reserve extra room and time for each acupuncture patient incase they need additional cupping or a second side. In acupuncture, we treat what we see in the moment and realize those moments and appointments are going to vary week to week. We are continually improving our space to best meet the needs of our clients and employees. We work closely with interior designers who understand our type of business and together we are creating an even more healing environment; a clutter free and efficient space for everyone. Construction will be complete in early 2019! 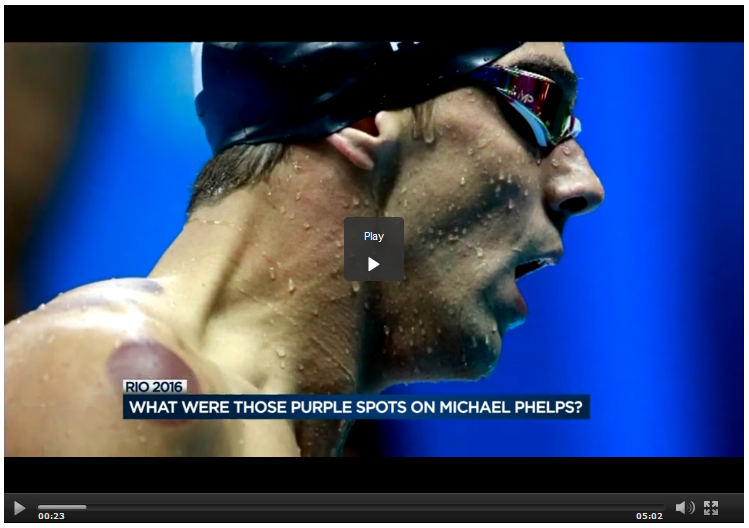 One of our cupping therapists performed a live Cupping Therapy Demo on Channel 3000. Click here to watch the demo, then schedule an appointment today! Click here to learn more about ATMAT today! Arvigo Techniques of Abdominal Therapy (ATMAT) at Isthmus Wellness is a specialized manual therapy focusing on reproductive, digestive and urinary support. Some of the common conditions that benefit from the ATMAT are; infertility, incontinence, painful periods, endometriosis, PCOS, erectile dysfunction, Irritable Bowel Syndrome (IBS), constipation and heartburn. At the first visit, a practitioner will perform a thorough intake. The practitioner will also describe, in detail, how ATMAT therapy works, perform the therapy and empower the patient by teaching them how to perform the abdominal portion of the self-care massage. Our ATMAT page provides insight and helps provide a full understanding of how ATMAT can benefit you. Our knowledgeable staff is available to assist with additional questions. Call Isthmus Wellness at (608) 441-9355, or click here to contact us online if you have questions related to acupuncture or any of the other treatments we offer. For your convenience we also offer online scheduling and scheduling via text. To schedule via text, simply send a message to (608) 598-9516. Congratulations to Isthmus Wellness on being the on top Registered Massage Therapist (RMT) in Madison ranking of 2015. Male infertility has risen over the last 50 years as researchers have found that sperm counts and sperm quality are on the decline. Sperm quality and DNA integrity has been correlated with more than simply fertilization rates, but with factors such as the development of the embryo, miscarriage prevention and the health of the child. Click to learn more. 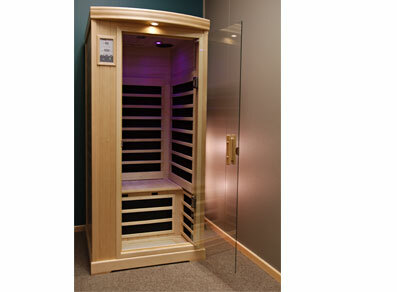 Infrared sauna detox has received significant mainstream attention as resent studies suggest that common illnesses are caused by the build-up of toxic substances in the body. Reports from the United States Center for Disease Control estimate that over 80% of all illnesses have causes rooted in personal environments or lifestyles. Click to learn more. In addition to bringing relief and promoting healing, therapeutic massage and bodywork is also helpful in reducing stress, anxiety, irritability and depression while promoting a feeling of well being. Our Massage Therapists have years of experience as well as additional training to provide the most appropriate treatment based on your needs. Click to learn more. Pregnatal massage is a wonderful addition to standard prenatal care; reducing stress for both mother and baby while promoting overall wellness. Massage relieves many of the normal discomforts experienced during pregnancy, such as; back, pelvic and neck pain, leg cramps, headaches, carpel tunnel and swelling. Click to learn more. Chinese Herbal Medicine can be taken alone or as a complement to acupuncture to alleviate existing symptoms and encourage long-term healing. Custom Chinese herbal medicine formulas are individually designed to meet a patient’s exact and often changing needs. Click to learn more. Trauma to the head disrupts the normal function of the brain. Acupuncture can often help traumatic brain injuries or post-concussion syndromes improve. Acupuncture reduces inflammation, regulates blood flow to the head, stimulates nerve regeneration and improves the healing process. Click to learn more. Click here to view the Isthmus Wellness Newsletters online. 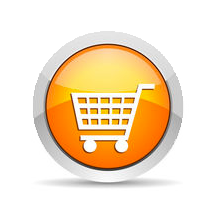 Our online store offers hundreds of products related to nutrition including herbal medicines and supplements. We also offer a seemingly endless selection of essential oils and much much more. At our online store you can also make appointments online, reserve room rentals, purchase gift certificates and monitor your online account.